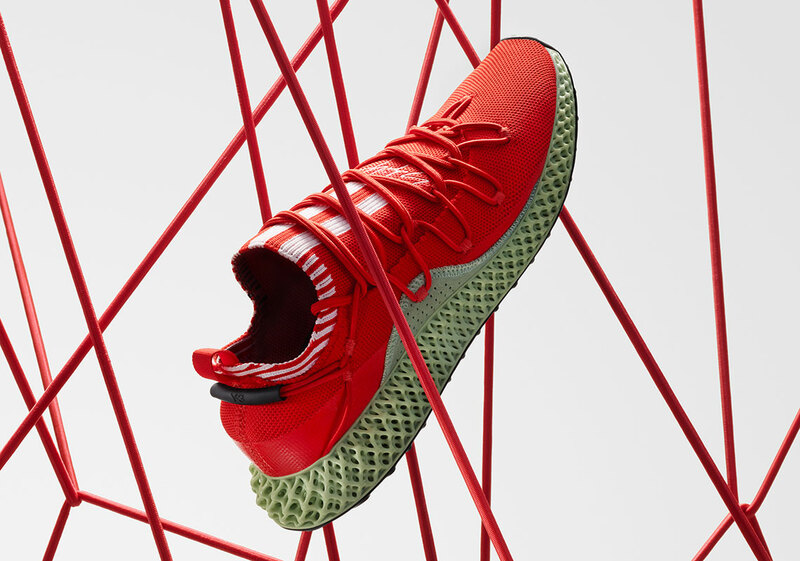 Some might argue that the futuristic ethos of adidas’ 4D technology clashes with the traditional concept of Yohji Yamamoto’s mainline, though the designer’s more forward-leaning Y-3 imprint conversely serves as a prominent figure within the cutting edge techwear subculture. 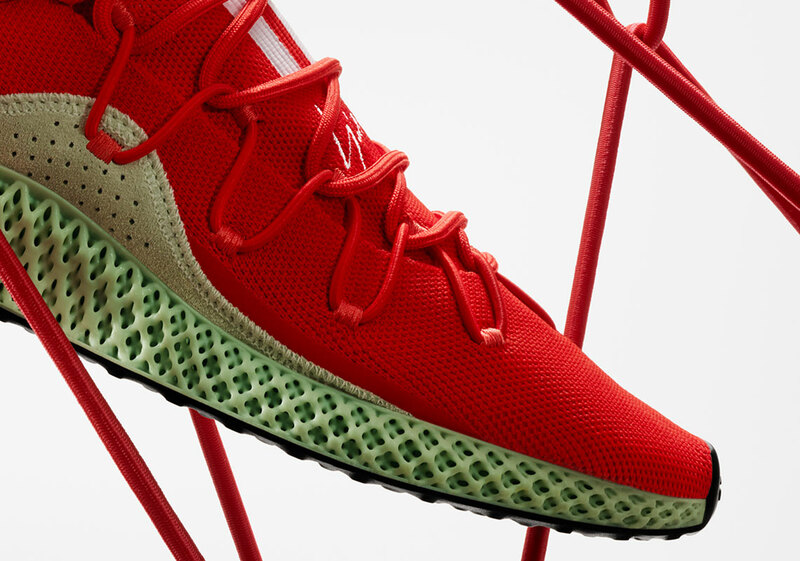 In what is effectively a seamless fusion, Spring/Summer 2019 ushers back in the RUNNER 4D though dressed in a bold red-dyed double-layer knit. 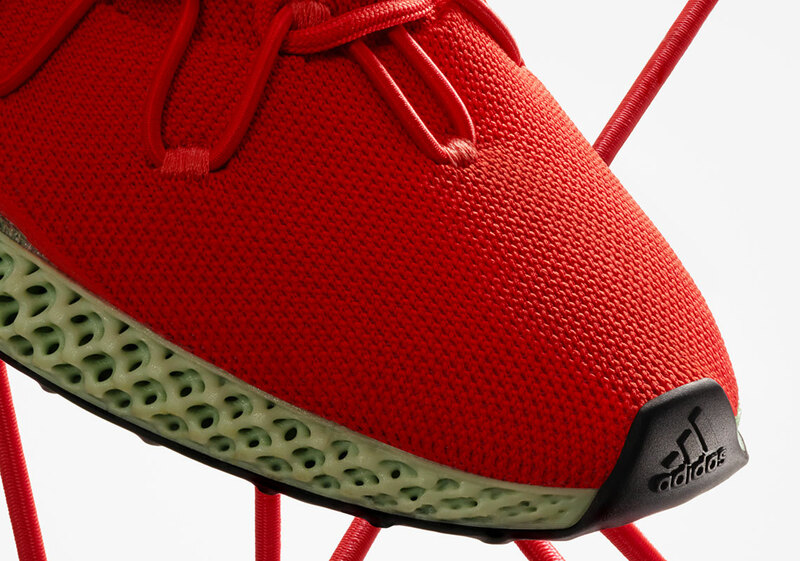 Lightweight lies at the core with no sacrifices made to utility; stability comes through by way of the fabrication while the overarching cording provides a double act of lacing and aesthetics. 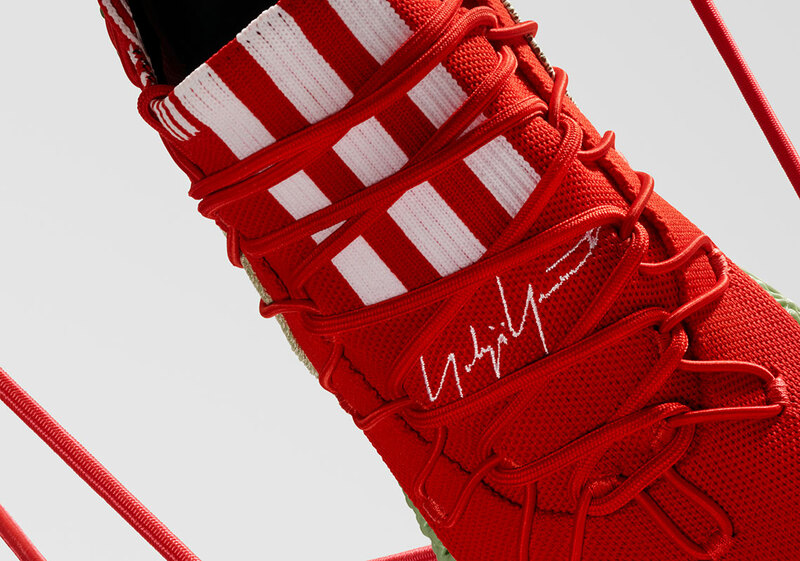 Its emanating green shines through in synchronizing fashion while the contrasting white three stripes along the vamp create a wonderfully loud branding motif. 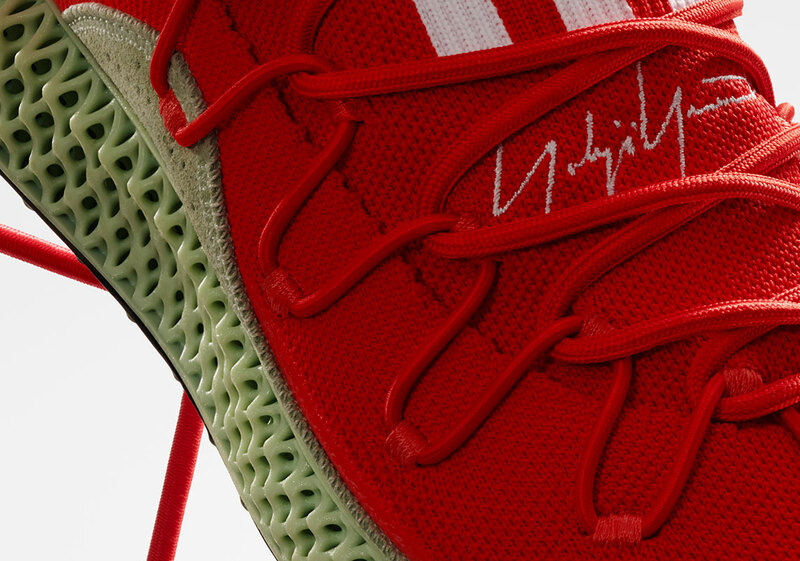 Finished off with the designer’s elegant signature along the body, the forthcoming pair is a prefect entry into the modern line-up. 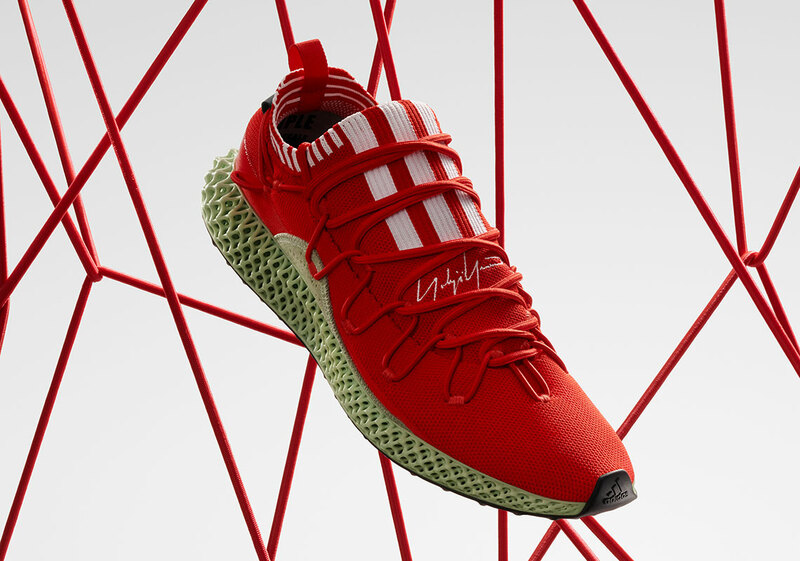 At a price point of $600 USD, expect the RUNNER 4D to hit Y-3 flagships as well as their online channel on January 31st. 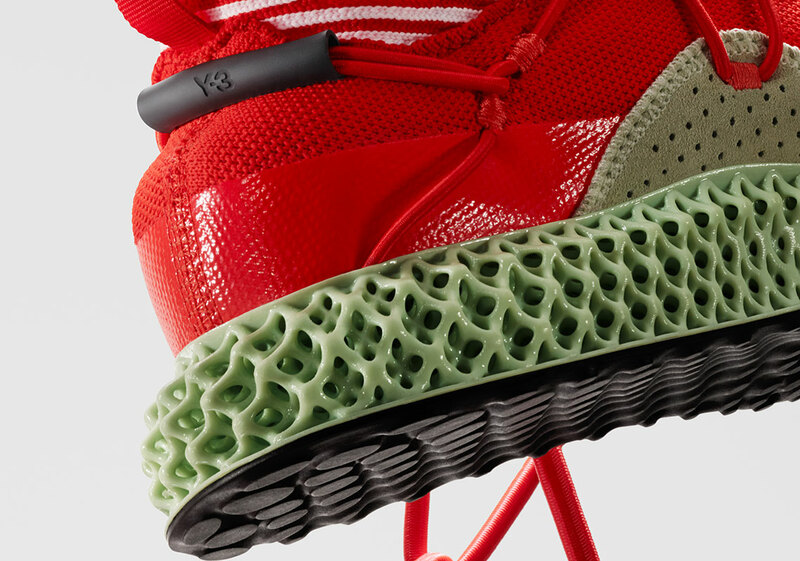 The post The adidas Y-3 RUNNER 4D Will Debut On January 31st appeared first on Sneaker News.